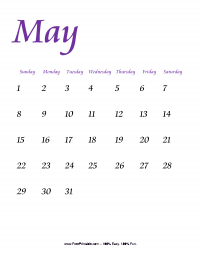 It is time to move on to a new calendar. 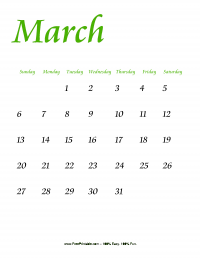 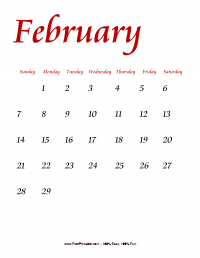 Change your kids calendars and choose a more fun monthly calendar. 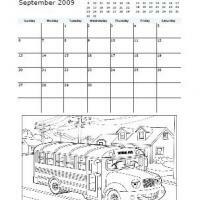 This school bus themed September 2009 monthly calendar will be a sure hit if you will also ask kids to add colors to it. 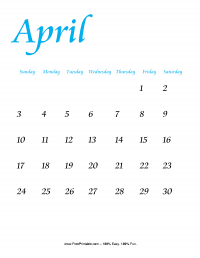 Print this now and give them a fun and worthwhile activity to do.